Directed by Nic Mathieu. With James Badge Dale, Emily Mortimer, Bruce Greenwood, Max Martini. 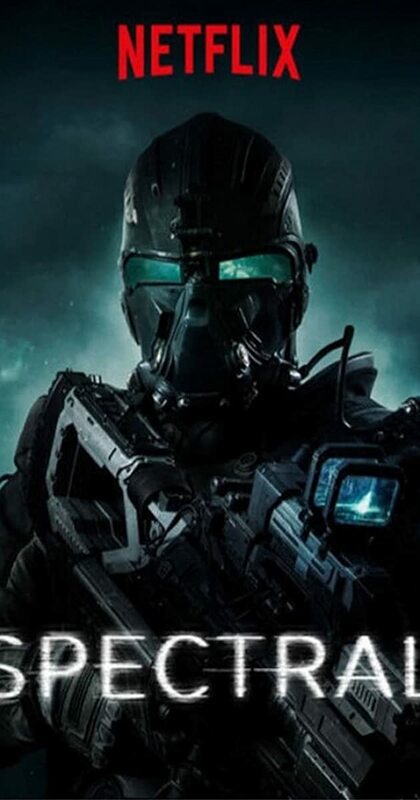 A sci-fi/thriller story centered on a special-ops team that is dispatched to fight supernatural beings.